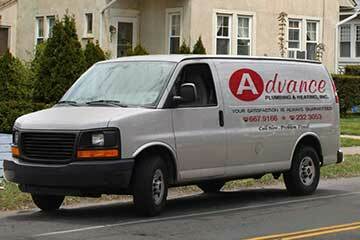 Plumbers.net presents Advance Plumbing & Heating for your Manchester plumbing service needs. 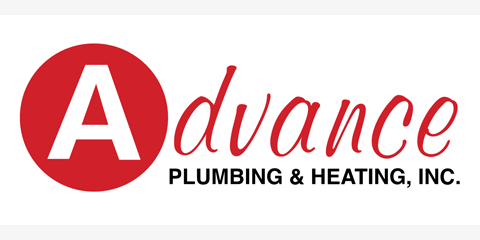 From every day plumbing problems to major plumbing emergencies, Advance Plumbing & Heating is the Manchester plumber for your home or business. 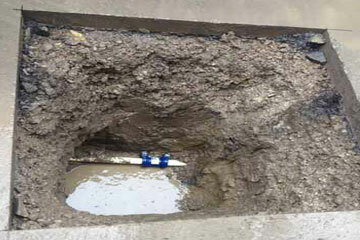 We are a fast, friendly, reliable Manchester plumber with experienced, professionally trained staff. 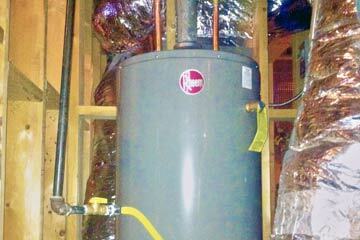 Experts in troubleshooting, repair, replacement, and new installation - we are licensed, bonded, and insured. Manchester CT, Avon CT, Cromwell CT, Farmington CT, Glastonbury CT, Middletown CT, Newington CT, Southington CT, South Windsor CT, West Hartford CT, Wethersfield CT and neighboring communities.